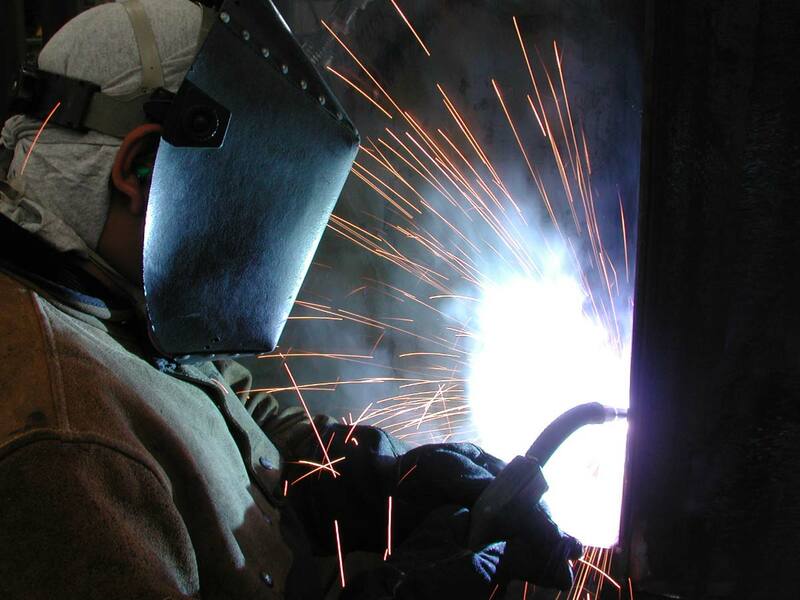 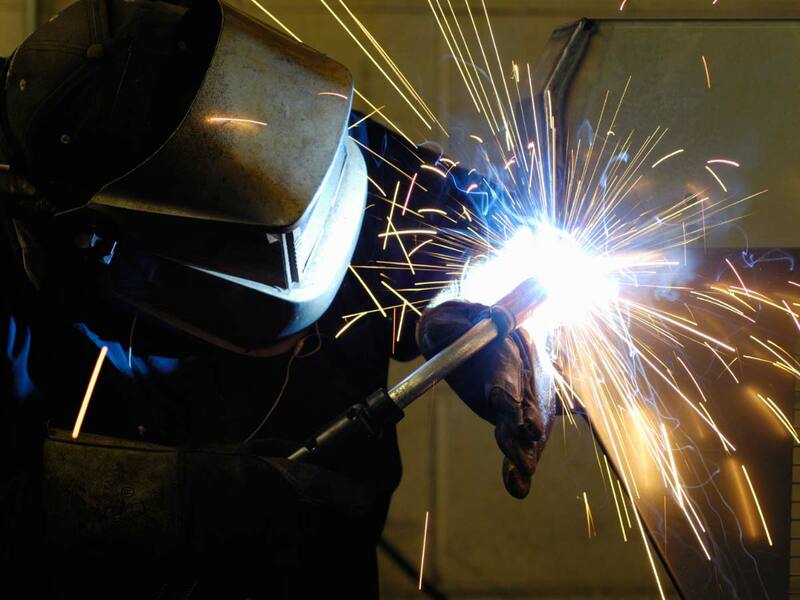 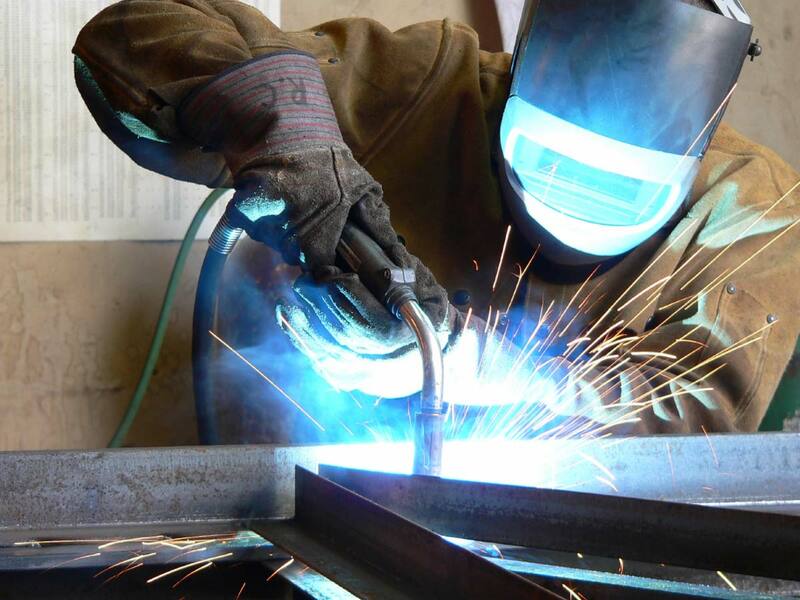 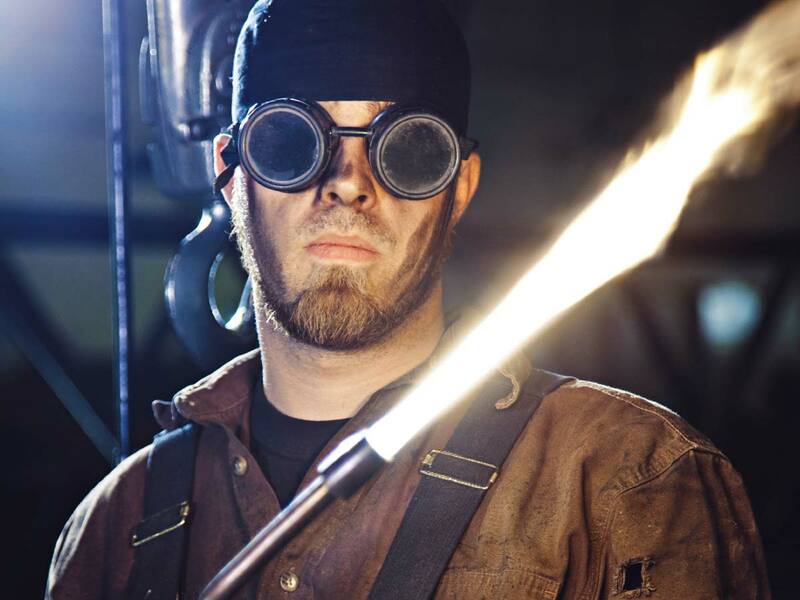 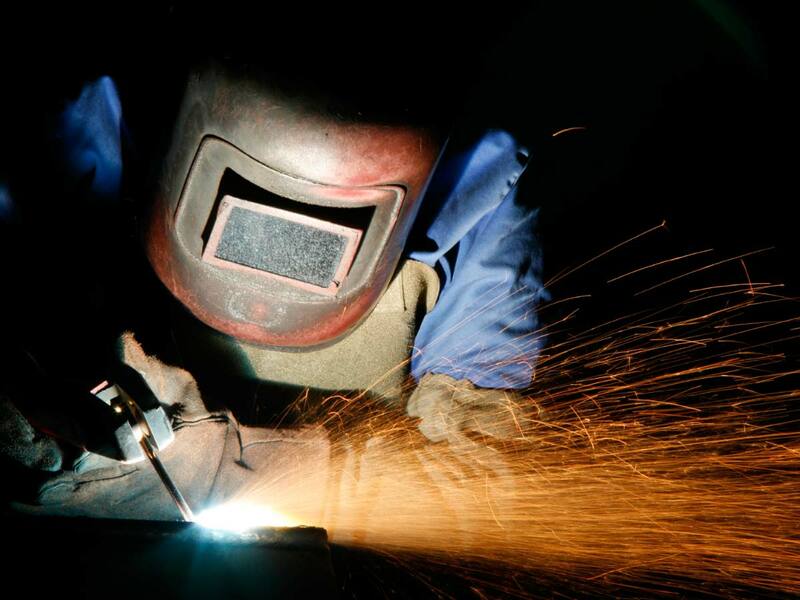 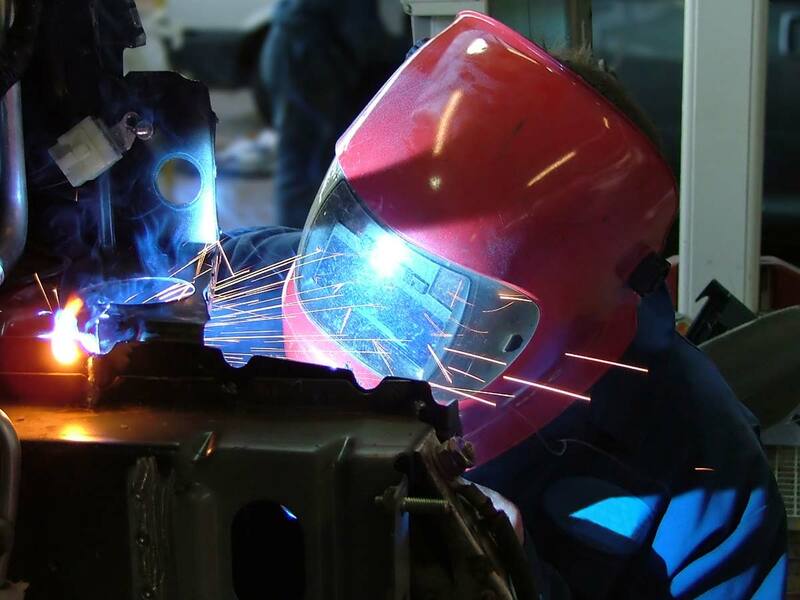 At CDA Technical Institute we recognize that a welding career is not for everyone because it requires dedication, attention to detail and a higher standard excellence which keep welders and consumers safe. 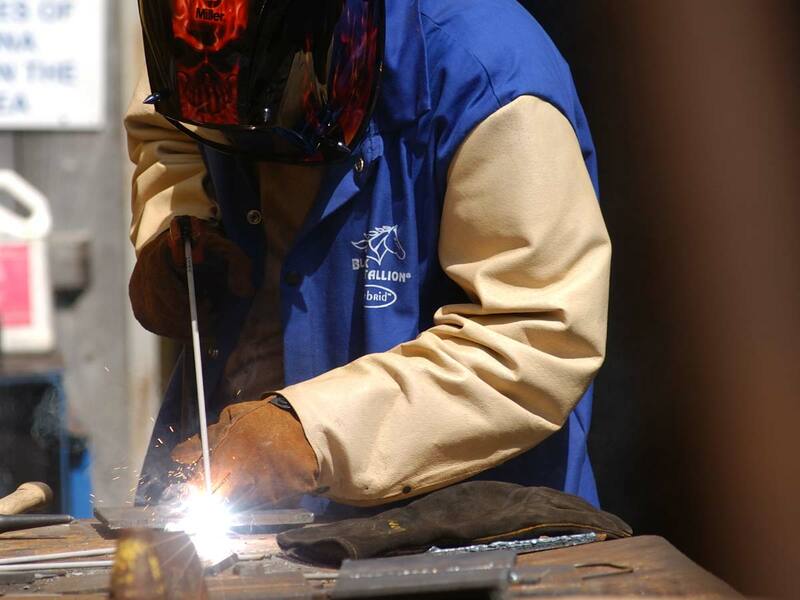 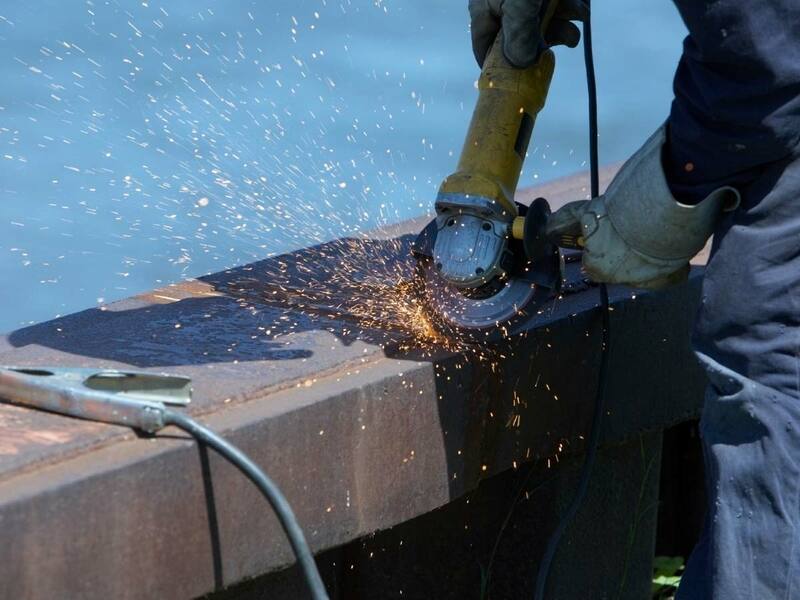 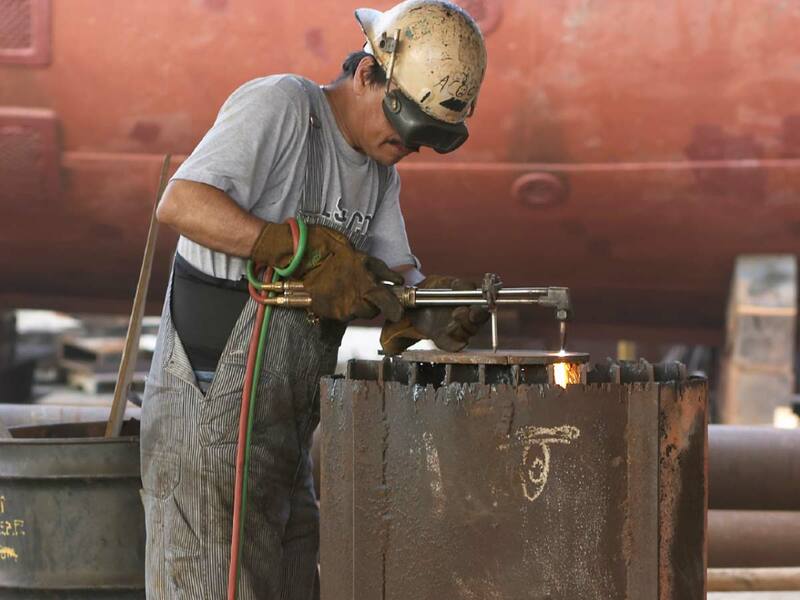 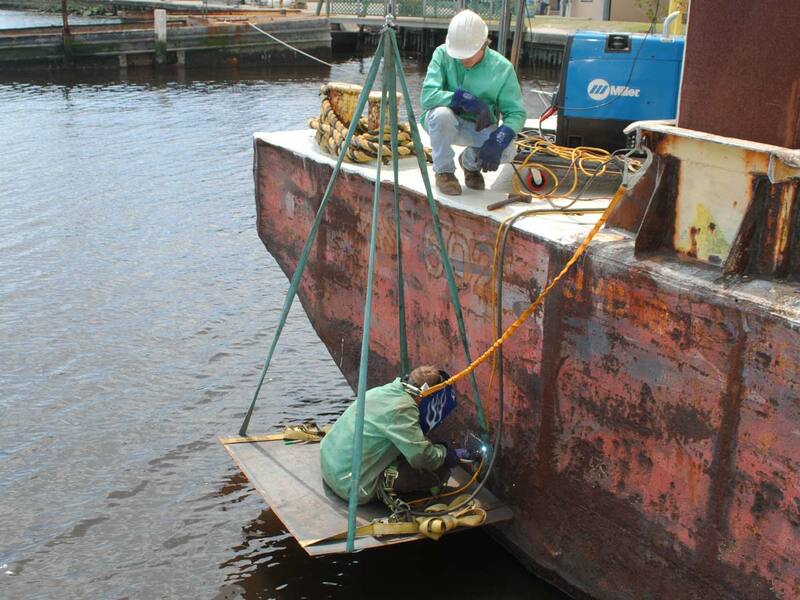 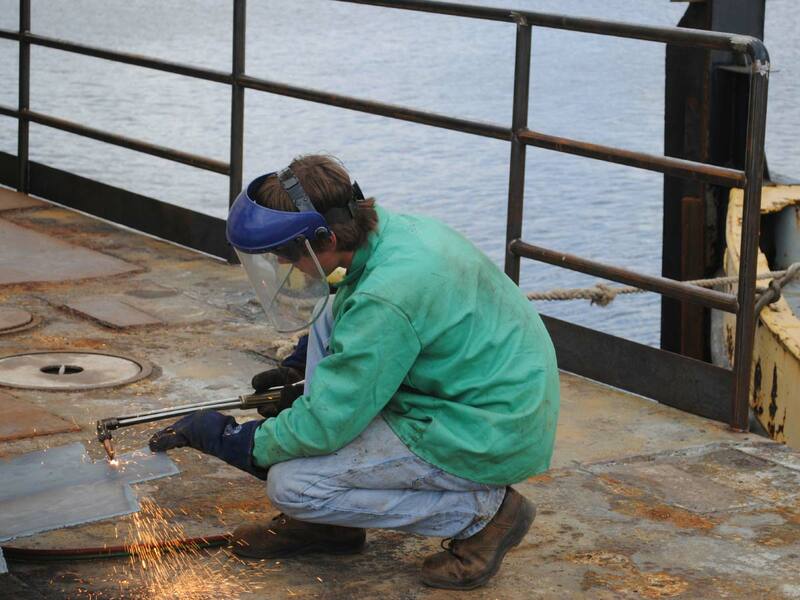 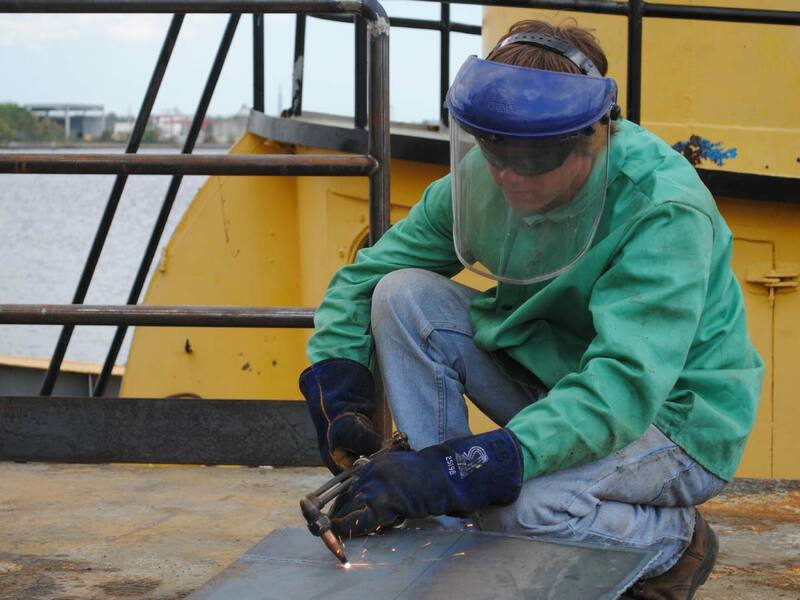 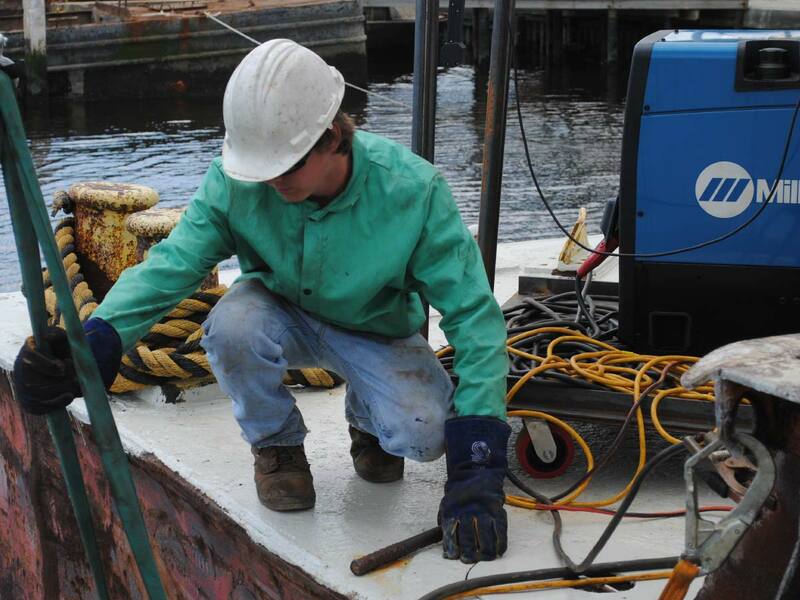 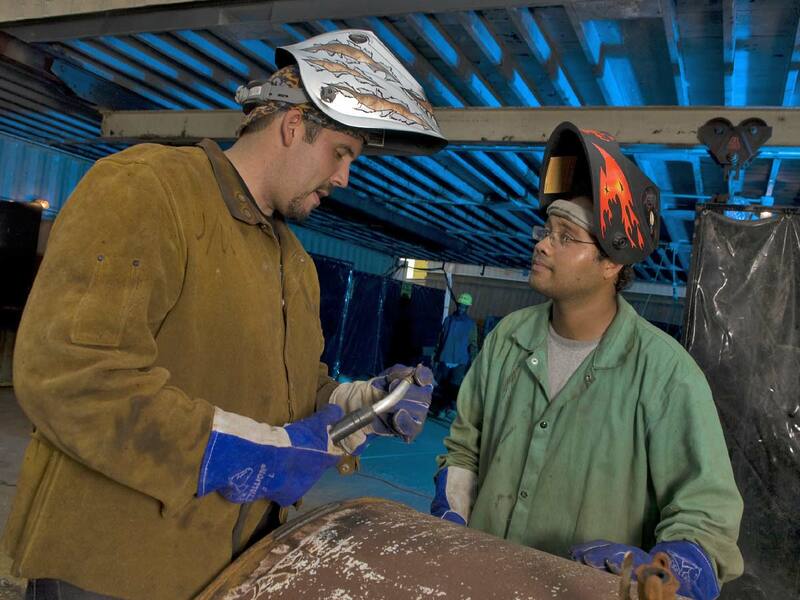 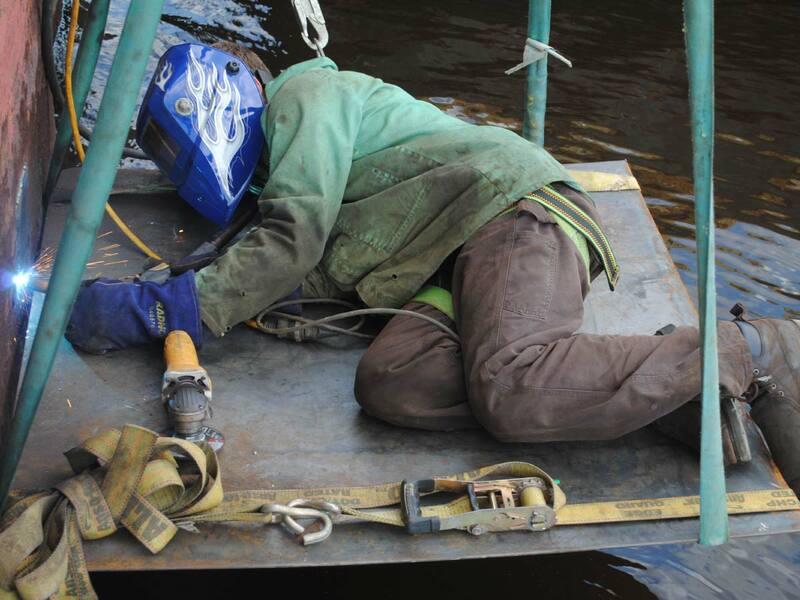 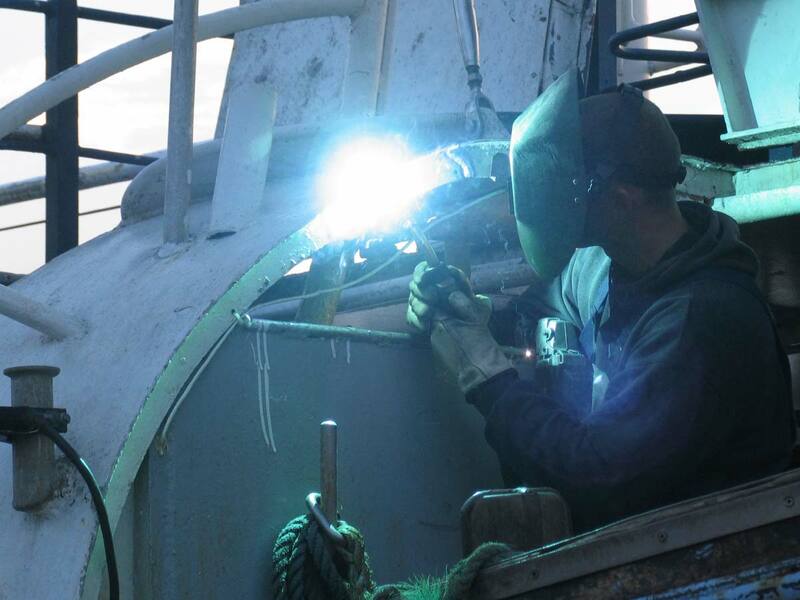 The Maritime Welding Program is a stand-alone 26 week Program that prepares graduates for the exciting and fast-paced career of welding - both offshore in the Gulf of Mexico and in shipyards - building everything from oil tankers to Naval destroyers. 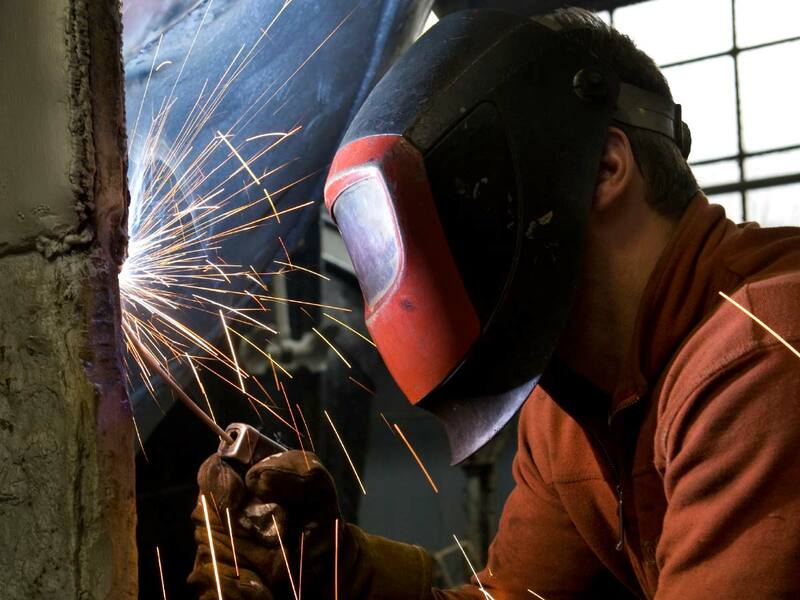 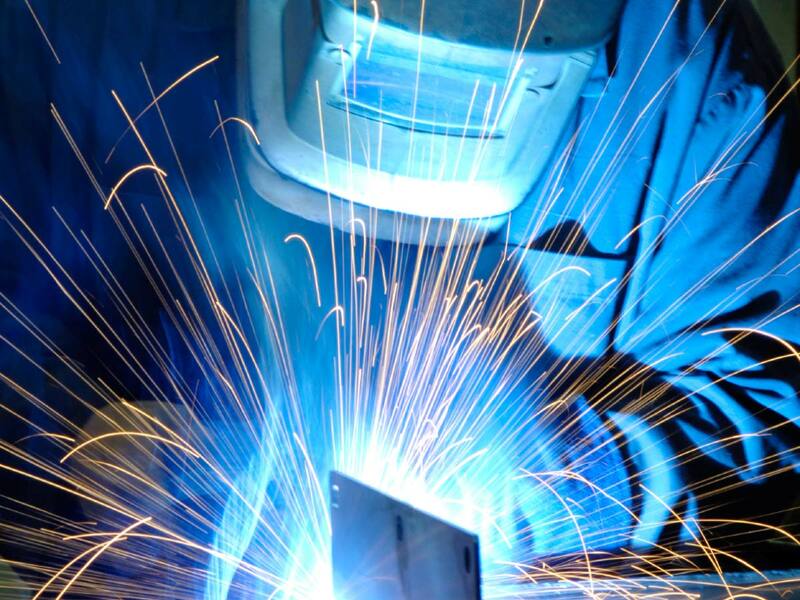 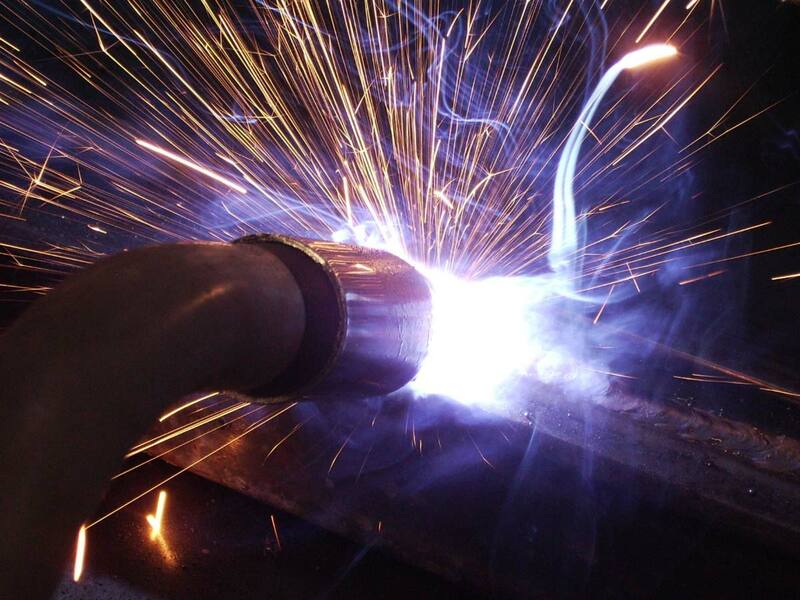 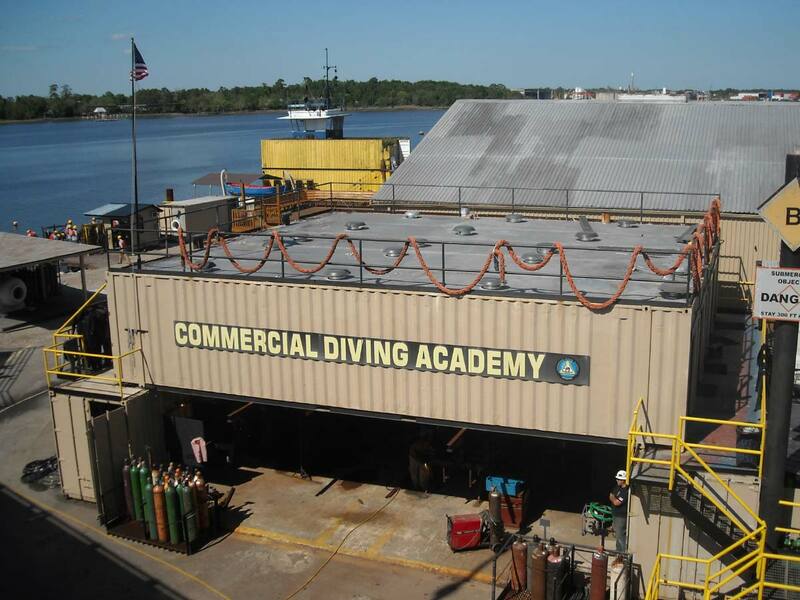 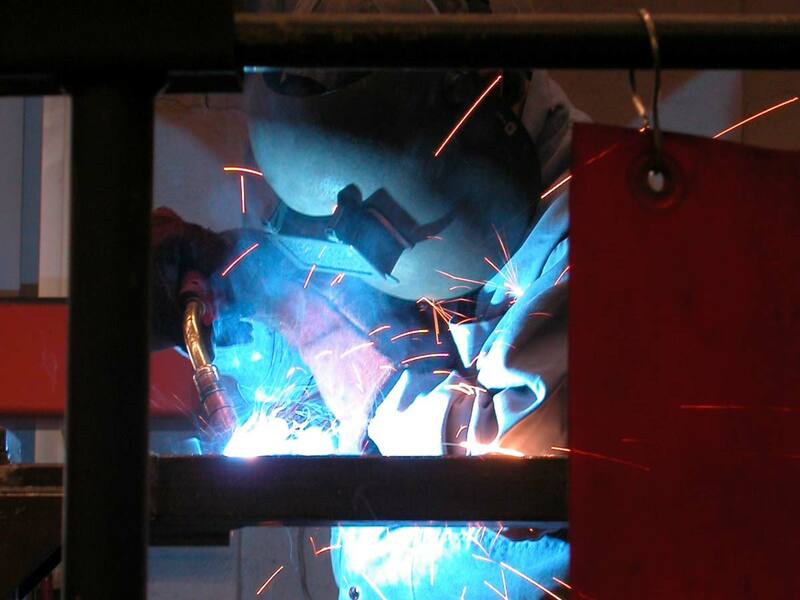 This program is for all who are interested in a non-diving career in welding. 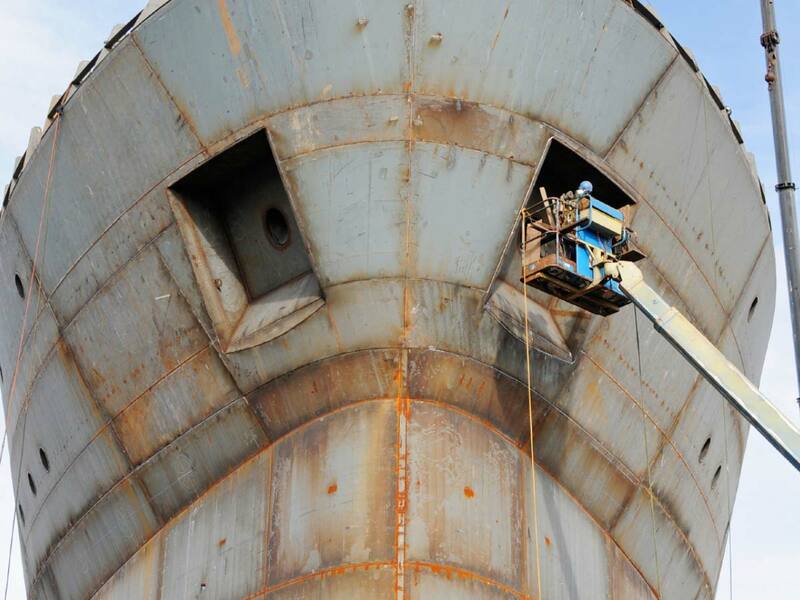 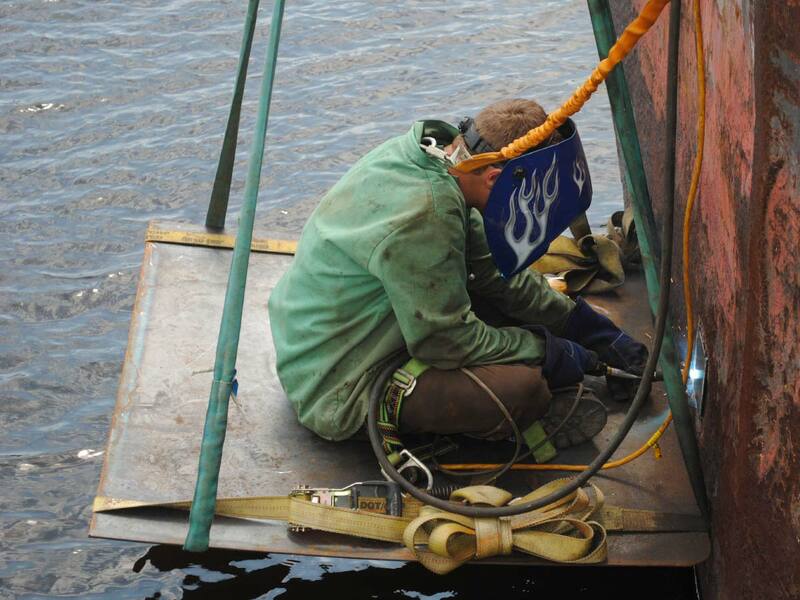 It focuses on the maritime environment, working offshore and in shipyards.